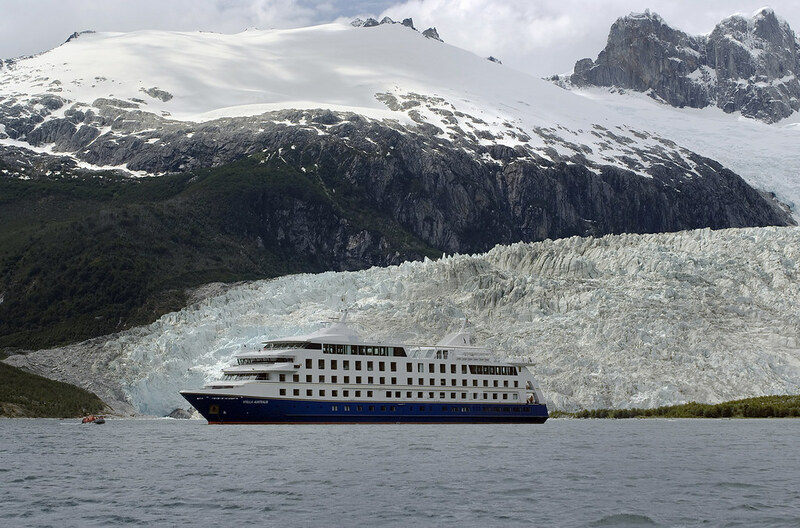 The month begins with a cruise with the acclaimed Cruceros Australis navigating through the southernmost Chilean-Argentinean Patagonian channels, exploring the Strait of Magellan and the Beagle Channel. Rod will fly to and from Santiago with Qantas (QF27/28 B744) on a paid ticket in Premium Economy with a request for space available upgrade made. 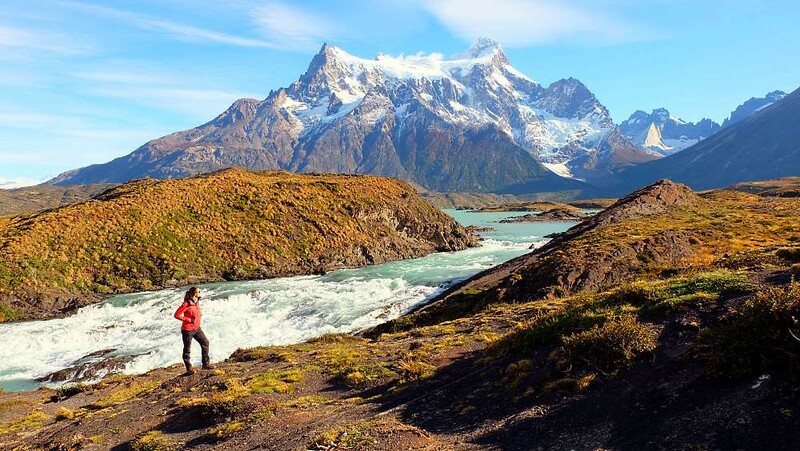 From there, he travels to The Singular Patagonia, Puerto Bories Hotel and back to Santiago to stay at The Singular Santiago. 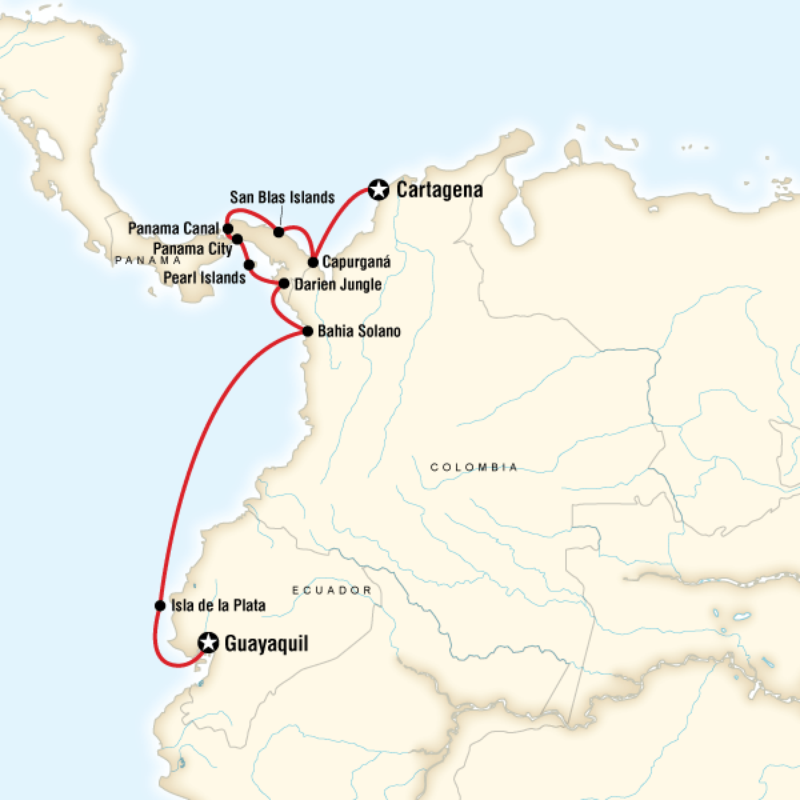 Before flying home, Rod will stay at the boutique hotel, Alfiz Cartagena and tour the city, founded by the Spanish in 1533.